Join me as I team up with Rebecca D. for an afternoon of deep healing. We will begin with a 75-minute ALL levels Hatha yoga practice, where we will quiet the mind with meditation and breathing techniques, and then seamlessly transition into physical poses to stretch and strengthen your body. We will end in Savasana, where Rebecca will perform acupuncture on each student; she will use a couple of needles and essential oils with each person to allow them to experience an even deeper sense of relaxation and ease in the body. Plan to leave class feeling grounded and connected. 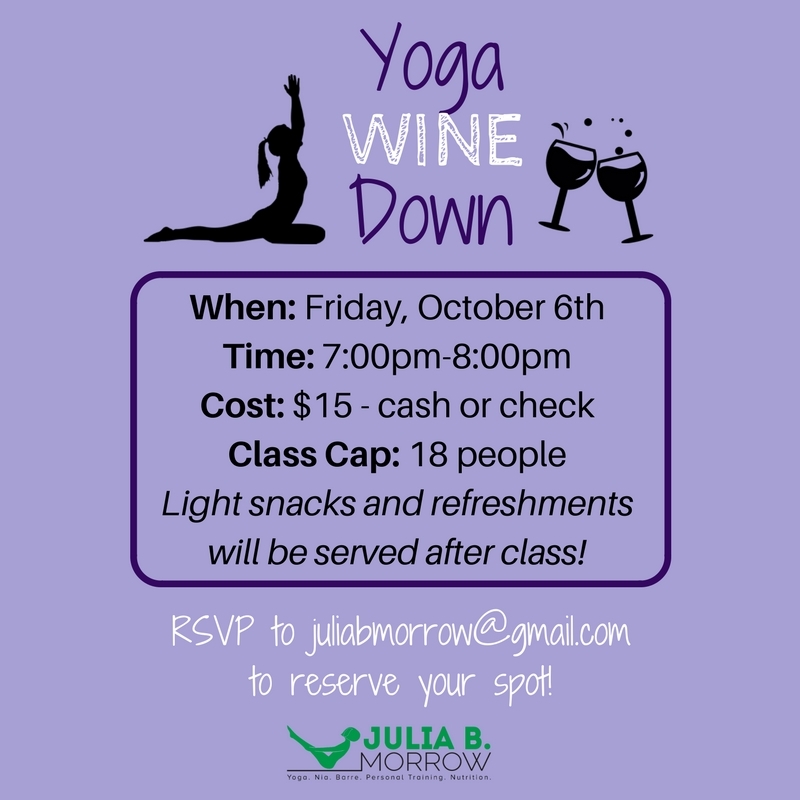 Hope to see you on your mat! Meet Rebecca: Rebecca Donnelly is a licensed acupuncturist practicing in Baltimore. Rebecca has been practicing in the healing arts for more than 30 years. She has training in many different types of body work. However, it was discovering acupressure, shiatsu, Thai massage, and jin shin do that she realized her love for the meridian systems found Asian medicine. The meridians are rivers of energy that flow through the body. When the rivers are blocked we can experience pain or disease. Acupuncture needles help open those blockages and allow healing to occur.